This site provides accurate and up to date property listings from Bergen County, New Jersey. Unlike sites like Trulia and Zillow, the site is updated every 15 minutes from a direct feed from the New Jersey Multiple Listing Service to ensure you aren't searching properties that were sold 3 months ago. Not sure where to live yet? Get information on Bergen County school rankings and New York City public transformation. This site is brought to you by Kevin Hill, a Realtor-Sales Associate with RE/MAX Elite Associates in Westwood, New Jersey. 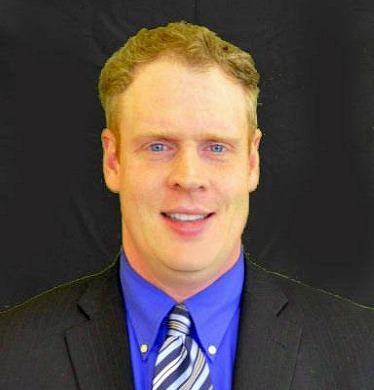 Kevin Hill specializes in residential real estate in the Pascack Valley & Bergen County areas, listing bank foreclosures, working with investors, and probate listings. Bergen County school rankings and information. Thinking of selling your Bergen County home or condo? Request a free, online valuation of your Bergen County home by an agent with over 13 years of experience in real estate with a real estate appraisal background. Where is Bergen County, New Jersey? Bergen County is located in the Northeast portion of New Jersey. It features easy access via highways, bus, or train transportation for the New York City commuter. Many athletes and celebrities call Bergen County home! Where is the Pascack Valley? Listing courtesy of Better Homes and Gardens Real Estate Rand Realty. EMPLOYEES AND FAMILY OF JP MORGAN AND CHASE, STRICKLY PROHIBITED FROM DIRECT OR INDIRECTLY PURSHASING ANY PROPERTY OWNED BY JP MPORGAN AND CHASE. Courtesy of RE/MAX Villa Realtors-JC-Grove St. Listing courtesy of RE/MAX Villa Realtors-JC-Grove St.. Listing courtesy of Coldwell Banker Garden State.